Some people are blessed with hair that grows faster than average, while others struggle with hair growth. One aspect of hair growth that is not in your control is the genetic makeup you were born with. 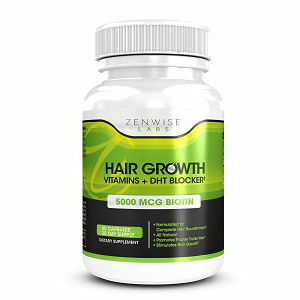 Various other factors affect your hair growth, such as diet and your mental and physical states. 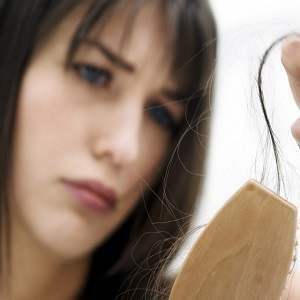 Studies show that certain disorders that cause hair loss may be linked to stress hormones, such as the autoimmune disorder alopecia areata. 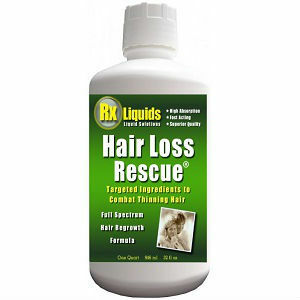 People who go through the process of losing hair or the thinning of their hair have often sought help through the extensive use of various commercial products. However, there are methods you can follow to stimulate your hair to grow faster, without depending on chemicals and medicine and keeping your hair as natural as possible. Consulting a physician prior to taking any supplements is highly recommended. 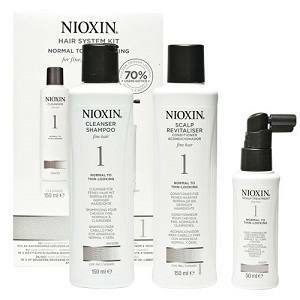 The building blocks of hair are made up of protein. That’s why following a protein-rich diet can help nourish your hair and encourage growth. Studies have also shown that people who don’t include a sufficient amount of protein in their diet are prone to lose hair. 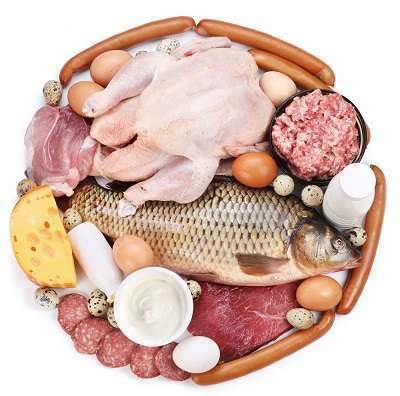 Lean meats, fish, dairy products and eggs are a good source of the protein that you need. Aloe vera is a well known herb when it comes to beauty. It can be used for your skin or hair, whether it’s taken orally or applied to the surface in the form of liquid or gel. When it comes to hair, it has been recommended as a form of treatment for people diagnosed with alopecia areata. For people who want to make their hair healthier and longer, aloe vera gel may be a good solution. This is not a commercial product but something you can get from your own aloe vera plant. Aloe vera leaves have gel running through their veins so simply cut off the amount required and squeeze it to get pure aloe vera gel. It is suggested that you rub some into your hair by massaging your scalp with your fingers before sleeping at night. 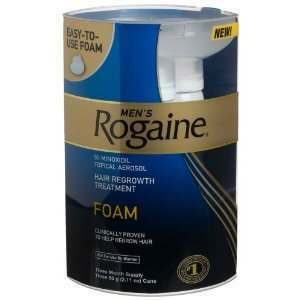 This will nurture your hair and even may get rid of any bald spots you may have. According to research, practicing yoga may benefit your hair. Practice yoga, holding various poses to increase your core strength and flexibility. Eventually, you will be able to do headstands and forward bends, which increase your circulation targeting your head and scalp. It also alleviates stress, which is something linked to hair loss. According to research, ginko biloba is an herb that promotes growth of hair. 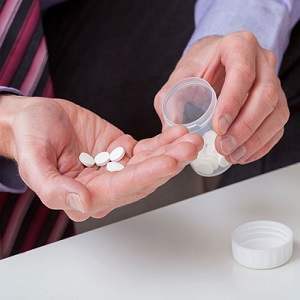 It’s recommended that you take it in the form of an herbal supplement, available in various drug stores as an over the counter pill or on the online market. 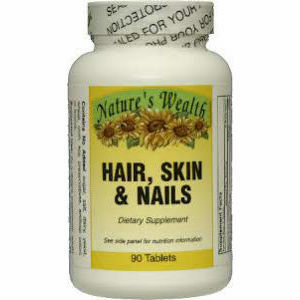 However, as mentioned before, consults with a doctor prior to taking this to stimulate your hair growth. The use of essential oils from specific herbs can play a crucial role in stimulating your hair naturally. You can make your own essential oils yourself, or buy them in the market. Mix together drops of peppermint, rosemary and sage essential oils to use in massaging your scalp with your fingertips. 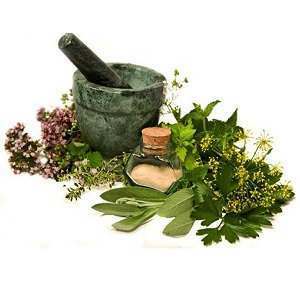 The movement stimulates blood circulation in your head and the herbs are good for making your hair long and healthy.